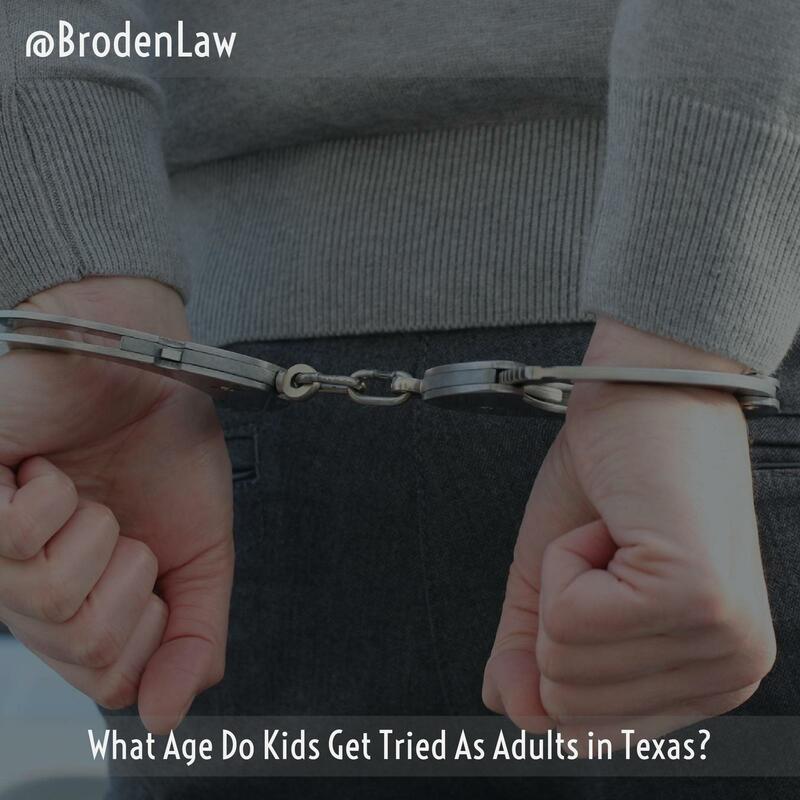 What Age Do Kids Get Tried As Adults In Texas? Should a teenager be sentenced to life in prison? It’s a question that has resonated throughout the criminal justice system in recent years. In 2012, the U.S. Supreme Court ruled that mandatory life sentences without the possibility of parole for juvenile offenders are unconstitutional. In 2016, the Court elaborated on its ruling by holding that its 2012 decision should apply retroactively. This means that any juveniles serving a life sentence without parole will get the chance to be paroled. However, the Supreme Court’s decision also permits states to impose life sentences for juvenile offenders who are “irreparably corrupt” and “permanently incorrigible.” As these terms are subject to interpretation, many states continue to deny parole to juvenile offenders who are just 16 and 17 years old. Because the Supreme Court leaves the interpretation of “irreparably corrupt” and “permanently incorrigible” in the states’ hands, many states have taken steps to ensure juvenile offenders in their courts are not slapped with a life sentence before they even reach adulthood. In Texas, for example, state lawmakers in the House passed the “Raise the Age” bill, which proposes to keep 17-year-olds from being prosecuted in the adult criminal justice system. The bill passed in the House in April 2017. If the state Senate passes the bill, all 17-year-olds would be tried in the juvenile system beginning in 2021. Proponents of the bill say that keeping these teens in the juvenile system will cause recidivism rates to drop, as well as address the rehabilitation needs of young people caught up in the criminal justice system. Those in favor of the bill have also shot down claims that removing 17-year-olds from the adult system will raise costs. They point to results in other states, which have not experienced rising costs after changing the rules for juvenile prosecutions. Currently, just six states, including Texas, treat 17-year-olds as adults. In Florida, which has the highest number of juvenile offenders serving time in adult prisons, juveniles are transferred to the adult system at a rate eight times higher than the next state in line (California). In fact, Florida has more juveniles serving prison sentences in adult prisons than 28 other states combined. Over the last five years, Florida has tried over 12,000 juveniles as adults. Additionally, prosecutors in Florida have the authority to “direct file,” which means they can send kids as young as 14 to the adult system without a single hearing and zero burden on the prosecution to prove why prosecuting in the adult system is reasonable or necessary. The state allows direct files automatically for 16 and 17-year-olds. If your child has been charged with a crime and is facing prosecution in the adult criminal justice system, speak to an experienced Texas criminal defense lawyer right away.